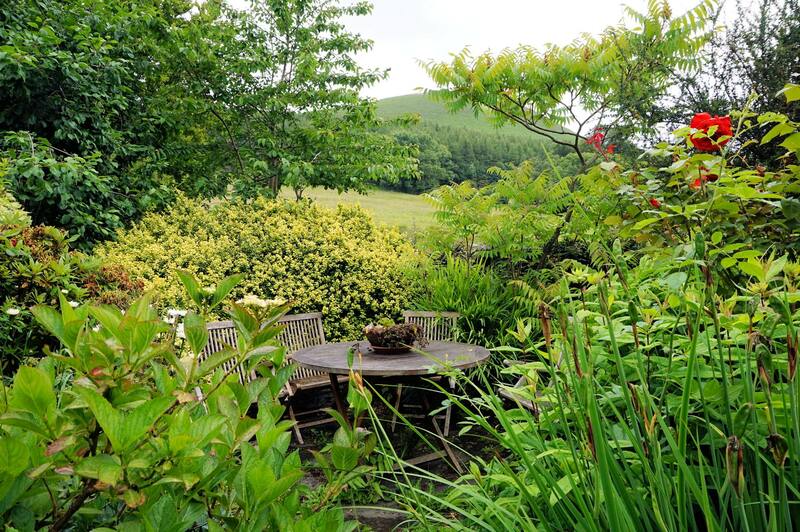 Holemire House Barn is a traditional Lakeland barn, converted and recently renovated to provide luxurious 5 star self-catering accommodation for two people. 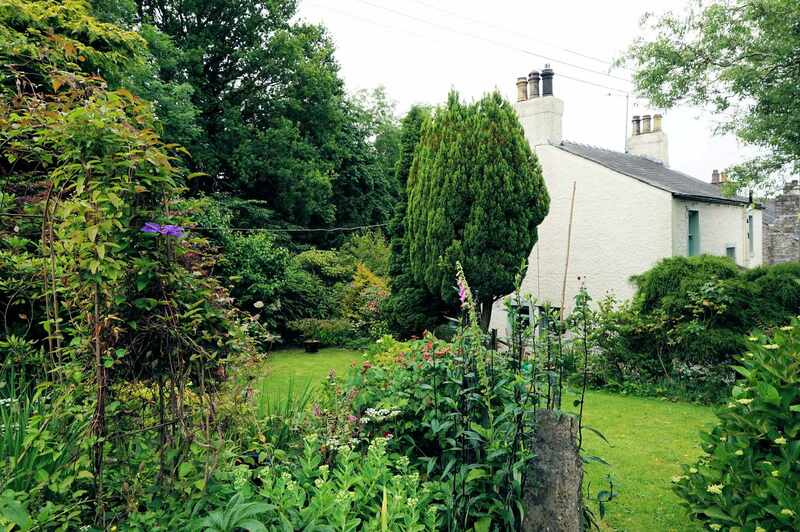 It is situated in the beautiful Vale of Lorton, on the outskirts of the village of High Lorton and in the midst of superb Lake District walking country. 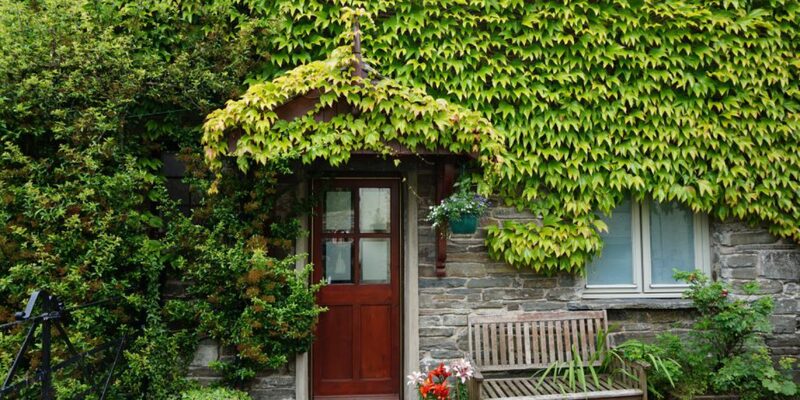 The towns of Keswick and Cockermouth are just a short drive away. 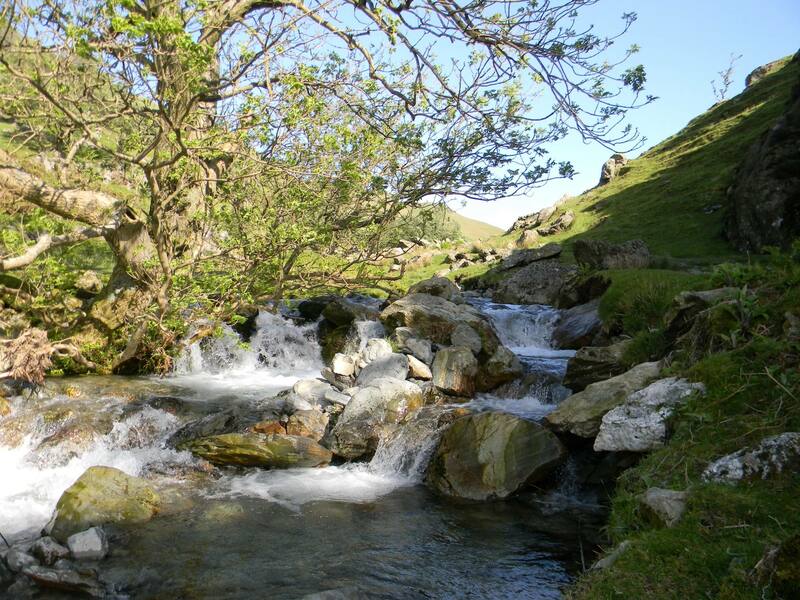 Lying at the northern end of Lorton Vale – which runs from Cockermouth in the north to the lakes and mountains of Crummock Water and Buttermere in the south -Lorton is a peaceful country village. 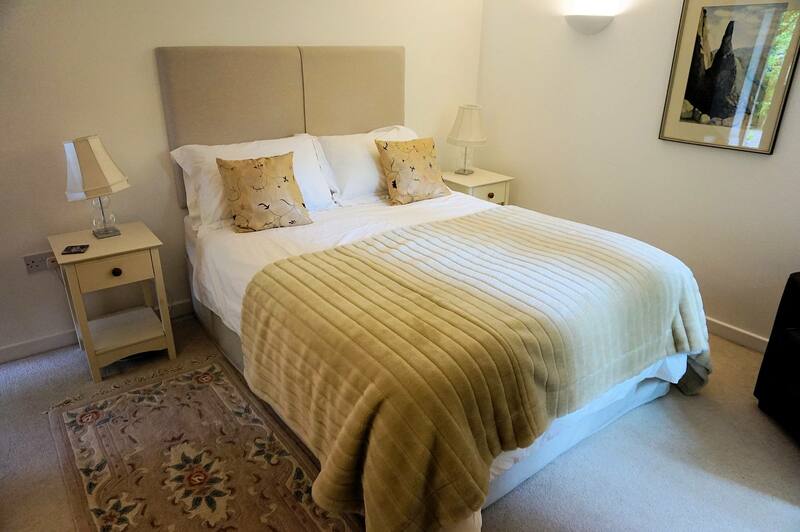 If you don’t want to stay in and cook, within walking distance of the Barn The Wheatsheaf Inn serve lunchtime and evening meals, and the local Jennings ales. 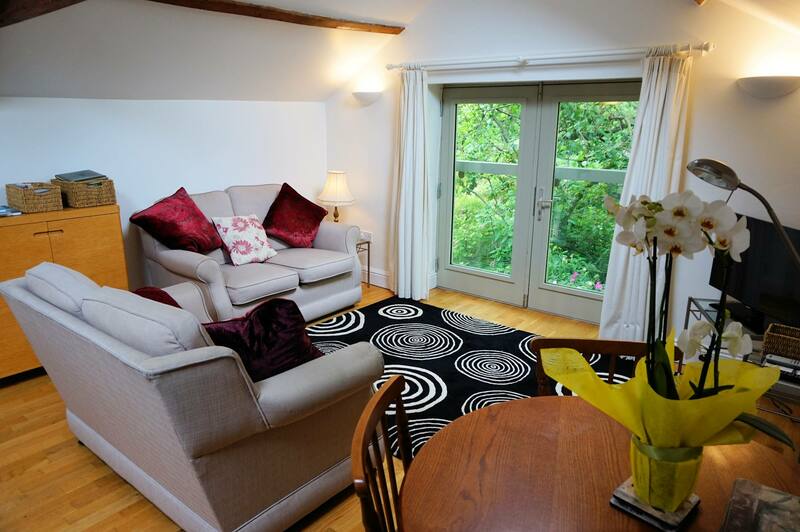 Relax with a glass of wine in the beautifully designed, light upstairs living area with balcony windows looking out on the garden, and the fells behind. If you don’t fancy watching television on the flat screen TV, you can watch the myriad of birds feeding and the red squirrels gathering food right outside the window. You are guaranteed supreme comfort in the spacious downstairs bedroom with its luxurious mirror-gel bed and sumptuous bedding. 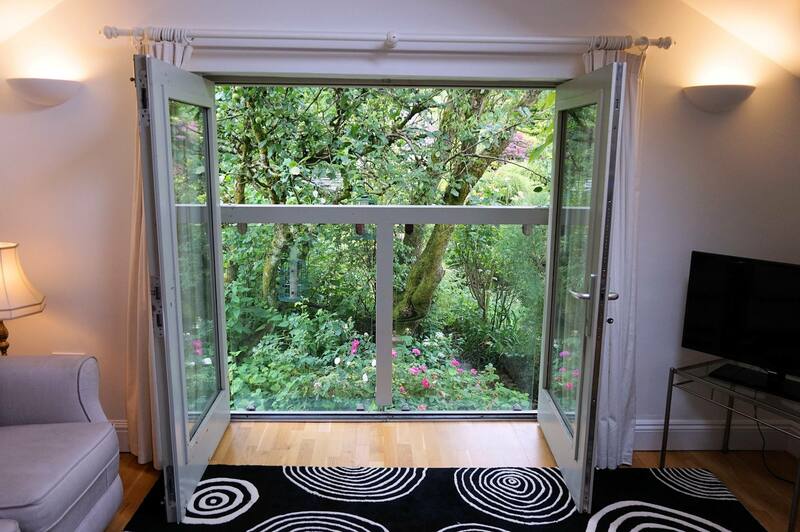 Step out of the French doors opening onto your own patio area and leading to the garden and breathe in the clear country air. The stylish bathroom with heated floor and natural slate tiles is the finishing touch to a beautifully designed space created specially for unwinding, relaxing and getting-away from it all.